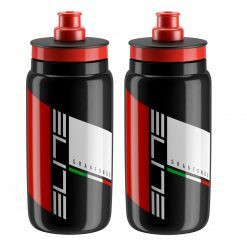 Whether you’re a Cadel Evans, a Rohan Dennis supporter or behind Richie Porte, the BMC professional cycling team has dominated the worldwide scene, including at the prestigious Tour de France. 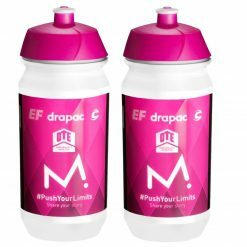 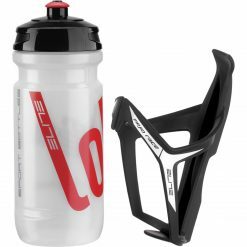 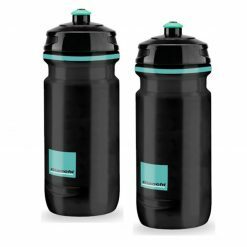 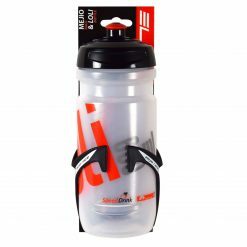 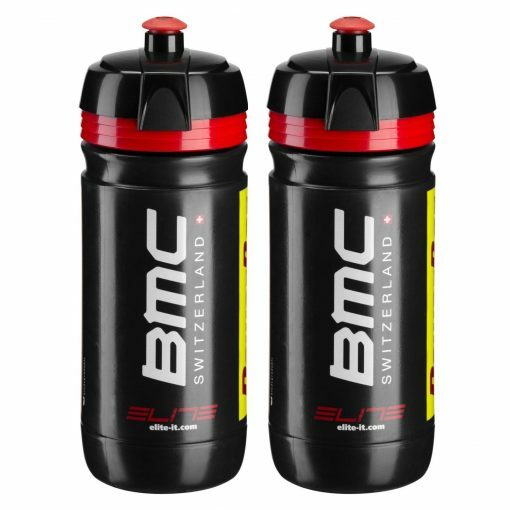 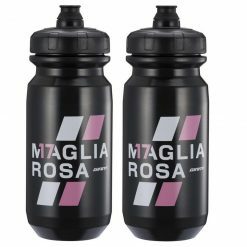 Show your BMC Water Bottles Corsa colours with pride, get the official team bidons. 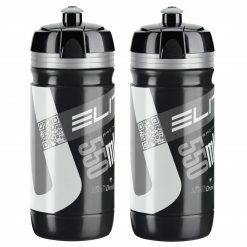 SOLD as a matching pair only.